Selecting the best ammo is quite intimidating for any firearm owner. Today, ammo manufacturers produce a wide array of top-of-the-line loads. Velocity, projectile type, projectile weight and many other factors differ, even among cartridges designed by the same manufacturers. 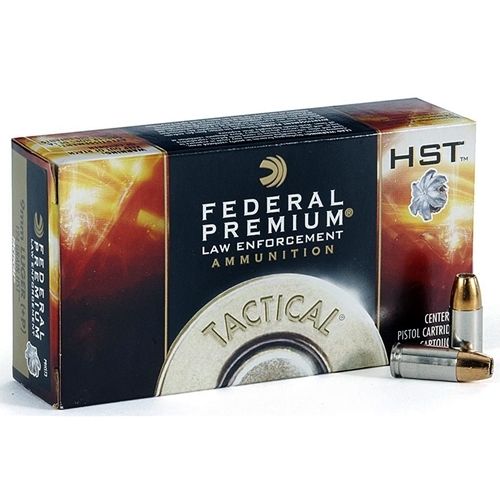 Among the most common and sought-after ammo in the market is the 9mm ammo. 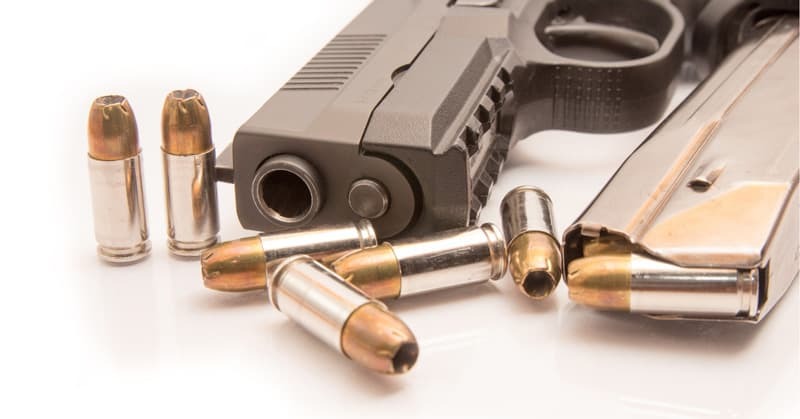 What are the Advantages of Using 9mm Ammo? Also known as 9mmP or 9 x 19mm Parabellum, the 9mm ammo was first introduced in 1902 by Deutsche Waffen, a German weapons manufacturer. It is the most common gun caliber for self-defense and mostly used by the police force. 9mm can be significantly affordable, especially when purchased in bulk. This makes it a great ammo for practice shooting. However, this will directly depend on how many times you use your firearm. The more you use it, the more the savings. Because of its explosive popularity over the years, there is a huge variety of 9mm duty ammunition on the market. So whether you are looking for a low-speed 147-grain bullet or a high-speed 115-grain bullet, you can be sure to find something that will work perfectly for you. 9mm ammo can reliably function as both a duty and a practice ammo. Moreover, pistols in the 9mm configuration are less susceptible to change compared other new types of ammo configurations. Today, the standard capacity of a 9mm firearm has a 17-round capacity. This is way more than what other ammunition offer. Additionally, the extended magazines of 9mm ammo can reach more than 20 rounds while still remaining manageably sized. 9mm pistols are less prone to repairs, breakages, and “wear and tear” – and can have as much as 100,000-round service lives. Today, there are more 9mm firearms than ever before. Users get to have more choices, hence, are able to get exactly what fits their hands. There’s nothing as satisfying as the right gun with the right ammunition. Shot placement is always a critical feature when using any type of firearm, and the 9mm ammo does nothing better than boost that ability. It has great accuracy regardless of the shot distance. If you are taking long shots, lightweight bullets will be ideal as they travel faster and further. For closer shots, heavier bullets will work better because they travel at a slower speed and have a great impact upon collision. This will depend on how you use your pistol. If you use it for self-defense in your home, you won’t need as many rounds. 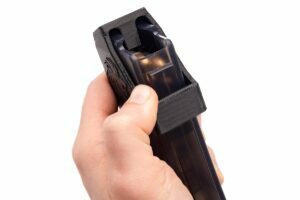 However, if you are a hunter and its hunting season, you may need an extended 9mm ammo magazine. Also, some states have laws governing the number of rounds that you should carry. So be sure to check on that. If you are a regular hunter or shooter, you’ll need to ensure that 9mm ammo is easily available in your area so that you won’t disrupt your shooting expeditions. Nonetheless, the best way to prevent running out of 9mm ammo regardless of where you live is buying ammo in bulk. This is not only convenient, but also cost-effective. In addition, you stand a better chance of getting good discounts. If you want to land the best 9mm ammo price, you might want to shop online. This way, you will be able to compare prices from several online gun stores and determine what works best for you. However, make sure the store is legal and sells legal firearm accessories. 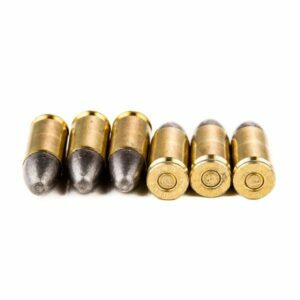 Full Metal Jacket (FMJ) 9mm ammo feed and penetrate more reliably than hollow points. However, they do not expand and have a tendency of over-penetrating. Hollow points, on the other hand, expand and create a wider wound channel and expend all the energy on the target. Muzzle velocity refers to the speed of the bullet when it’s fired from the gun’s muzzle. In most cases, these types of ammo have high-performance cartridges and are easy to reload. The muzzle energy, on the other hand, refers to the kinetic energy of a bullet when it ejects from the gun’s muzzle. The heavier the ammo, the faster the bullet and the higher the muzzle energy. When purchasing 9mm ammo, it is very important to double-check whether the manufacturer put them through the mandatory test protocols. The manufacturer should avail the information to the buyer on the packaging or the user manuals. The best 9mm ammo should have a minimum of 12-inch penetration. 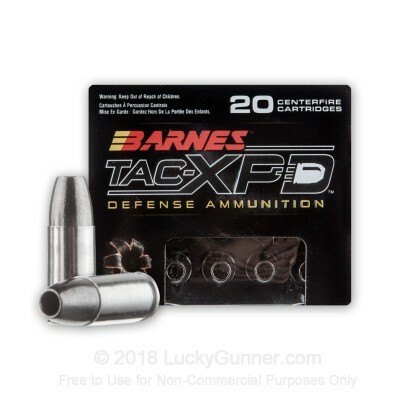 This 9mm ammo comes with 115-grain jacketed hollow point bullets and a reloadable, rust-resistant boxer-primed brass casing. In terms of performance, the ammo cycles incredibly well and delivers the much-needed expansion. Its pressure load allows it to work well with both full-sized and compact handguns. Moreover, the bullets can travel at a speed of 1148fps with a muzzle energy of about 335-foot-pounds. You can save a significant amount when you buy in bulk. It comes in a 1000-rounds set that’s divided into 20 boxes with 50 rounds per box. The projectile of this ammo can be used for both self-defense and range training. 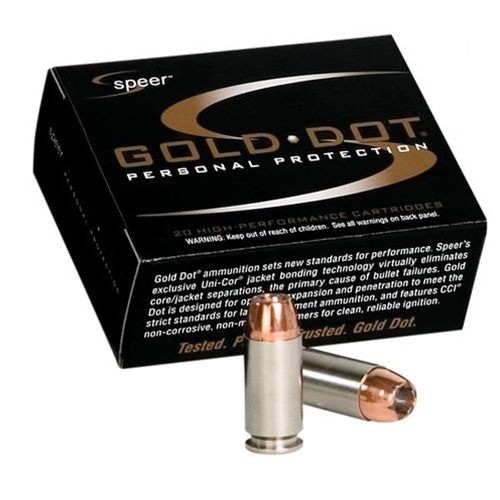 Available in a 1000-rounds package, this 9mm ammo is suitable for avid shooters. With the ample ammo, you can conveniently use it for range shooting practice. 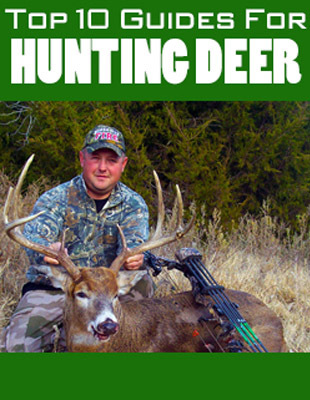 It offers great accuracy and punch for the ultimate shooting experience. The product comes with FMJ bullets weighing 124 grains each. The bullets are also equipped with heavy jacket for deep penetration. In terms of performance, the ammo shoots well and fires clean. You don’t have to worry about wasting bullets due to jams or misfiring. However, you will need to clean and maintain it regularly for best performance. Weighing 147 grains, this JHP 9mm ammo offers massive expansion. It is covered in tough metal coating which prevents fouling and contributes to its powerful collision. In addition, it comes with a muzzle energy of about 326-foot-pounds and a velocity of 1000fps. The ammo also has an incredible weight retention for better penetration, balance, and projectile expansion. Its boxer-primed casing is rust-resistant and has a cup and anvil at the center of its pocket, making it easily reloadable. It is mostly used in self-defense firearms, especially in the law enforcement department. 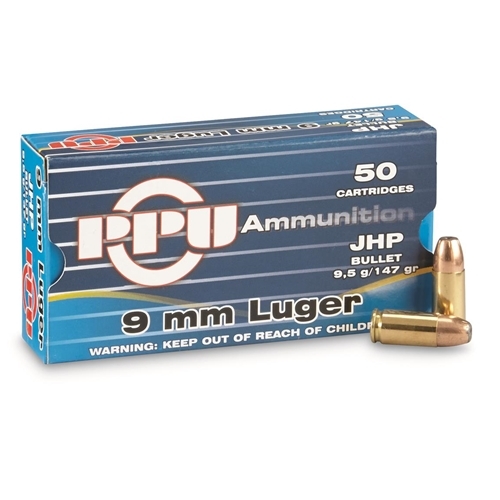 This Brass-JHP 9mm ammo has a weight of 147 grains and is extremely durable. With its subsonic loading, it pairs excellently with the suppressors. It has a muzzle velocity of 990fps and muzzle energy of 320-foot-pounds. The projectile can be used for hunting, range-shooting, and self-defense. It comes in a 500-round package with 10 boxes of 50 rounds each. The rust-resistant boxer-primed casing allows for easy reloading and handling. 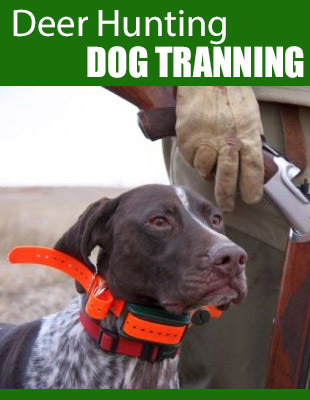 It can be used by a law enforcement officer, a cautious homeowner, or an avid hunter. This 9mm ammo bullet weighs 115 grains. Unlike hollow points, this FTX bullet comes with a polymer insert which offers consistent expansion and controlled penetration. The nickel-plated, boxer-primed case is resistant to corrosion and rust. The boxer-primer design has an anvil and cup in the middle for convenient and easy reloading. 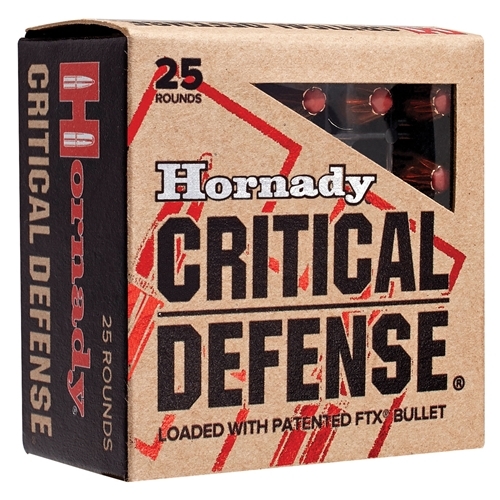 This ammo comes in a 25-rounds package, meaning that they are more of a self-defense ammo than a range training ammo. When it comes to performance, the FTX is king. It is consistent and reliable with very little jamming. 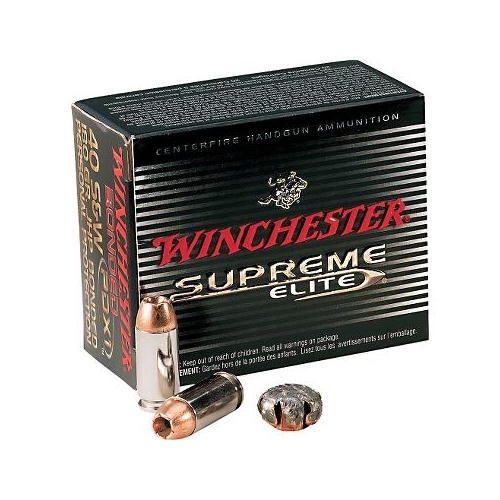 The ammo shoots and feeds well with minimal recoil and great accuracy. 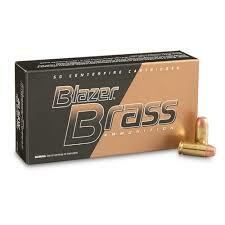 This is a great ammo with excellent penetration characteristics and expansion. This high-end 9mm ammo is quite popular. Though it has a hefty price tag, it is solidly-made and has an excellent shooting performance. It only comes in a 20-rounds bundle, hence, it can’t be used for shooting practice at the range. However, they are perfect for home defense. The bullets are JHP weighing 124 grains each. The JHP design allows for controlled expansion and maximum energy transfer upon collision. The copper alloy metal coating enhances the bullet’s strength and prevents barrel fouling. The bullet has a muzzle energy of 400-foot-pounds and a muzzle velocity of 1200fps. The product comes in a 20-round set, making it suitable for self-defense. The bullets weigh 115 grains have hollowed out centers for more penetration and impact. 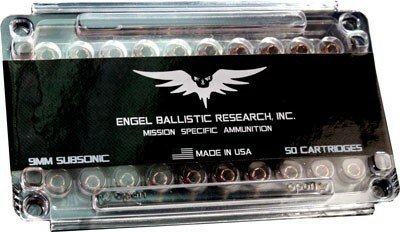 The ammo also comes with incredible knockdown power and impressive proven terminal ballistics. The muzzle energy is about 374-foot-pounds, while the muzzle velocity is 1210fps. 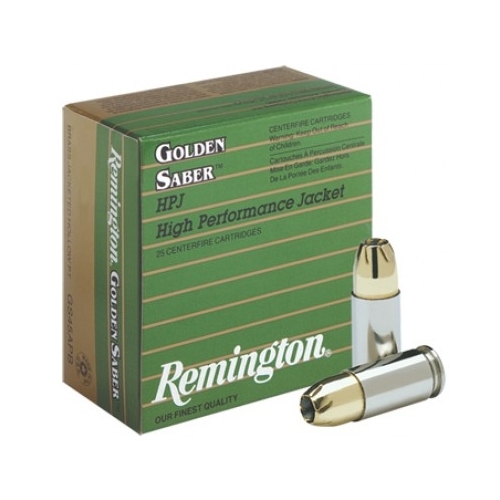 The nickel-plated, boxer-primed casing prevents corrosion while enhancing the convenience of reloading and ease of use. These hollow points are loaded with bonded core bullets perfect for home defense. These hollow point bullets are bonded which means that they have impressive weight retention and are efficient in eliminating core-jacket separation. These copper bullets are some of the most effective ammo for hunting large game. They have a consistent expansion, excellent weight retention, and deep penetration. However, they are usually loaded for lower velocities than other 115gr loads. These characteristics also make it a great choice for self-defense ammo. 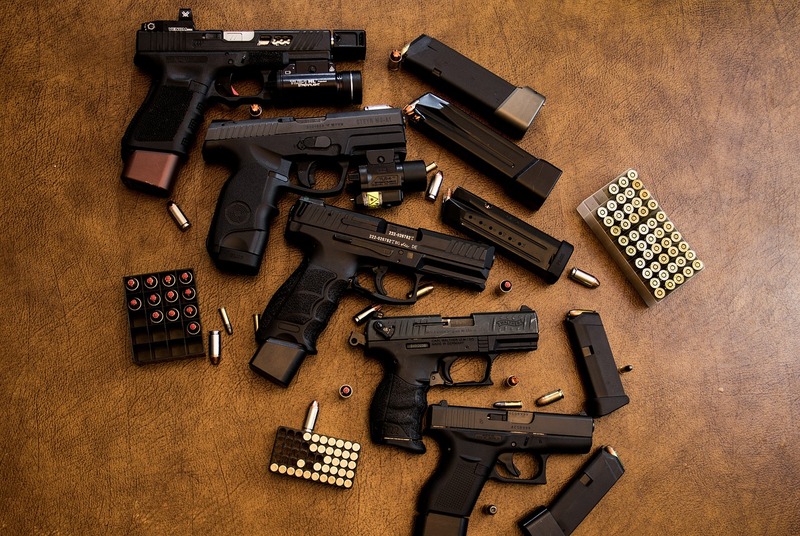 While they work best in full-sized and compact handguns, they may not be the best 9mm ammo for sub-compact firearms with short barrels and pocket pistols. 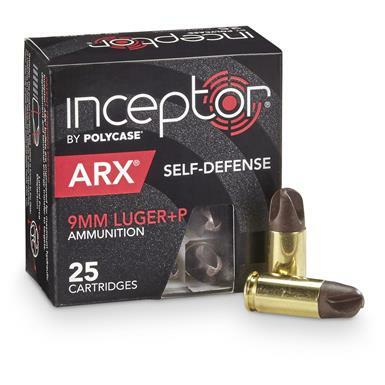 This ammo incorporates the signature designs of Polycase and top-notch performance of Ruger. The bullet is a molded mix of polymer and copper which significantly cuts down on weight without compromising on the power. In addition, their scalloped shape efficiently penetrates a target and boosts the stopping power. Its high muzzle velocity also boosts the ammo’s power and accuracy. The ammo has increased safety and more power than the traditional frangible round ammo. This makes it a well-balanced ammo for a wide variety of shooters. Manufactured by Engel Ballistic Research, the EBR Subsonic is a good choice for shooters who want something quiet. It is not entirely quiet, however, but it will allow you to practice in peace without disturbing the neighbors. This feature also makes it great for hunting. Moreover, it comes with a minimal muzzle flip and recoil for easy reloading and multiple shots. It has a muzzle velocity of around 1000fps. Whether you want to use it for self-defense or just practicing at the range, the EBR can never let you down in terms of performance and power. 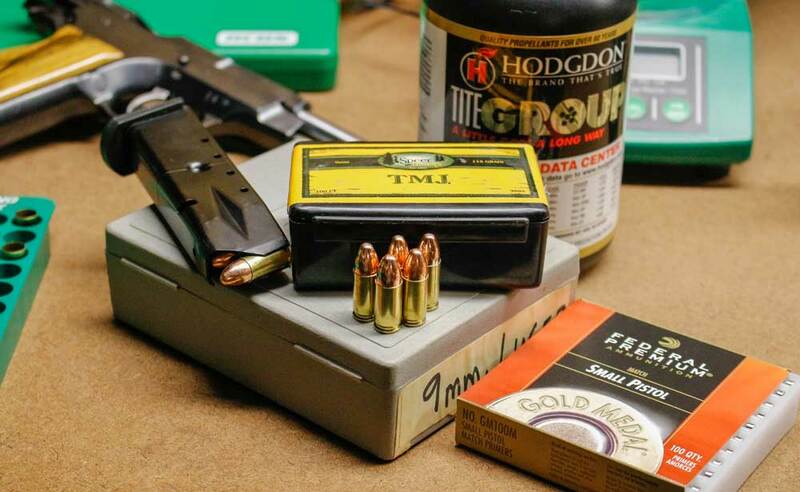 When looking for the best 9mm ammo, it is important to understand how full-metal jacket, hollow point, and ammo grain come into play. The above-mentioned ammo guarantees you great performance and convenience and can be found at most gun and sporting stores in the country. In addition, ensure that the type of ammunition you are using is legal in your area. Some states have strict local jurisdiction regarding “Law Enforcement Only” and hollow point 9mm type of ammo. You wouldn’t want to inadvertently run afoul of the gun laws in your locality, would you? 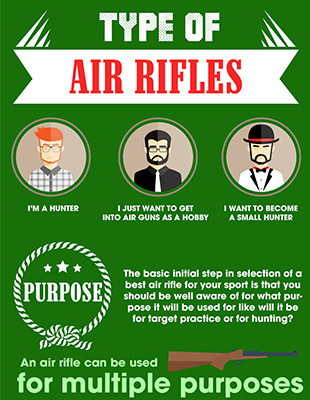 Finally, it is always recommended to invest enough time, energy, and money in getting a gun. The very best 9mm ammo is useless if you use it on a poor quality firearm. Remember to store your ammunition well to utilize its maximum shelf life. For proper storage, you should put them in an appropriate ammo container and invest in a good dehumidifier. Ammo tends to “go bad” if they are exposed to excessive moisture or heat. Also, you may want to label the ammo containers appropriately and keep them away from children.